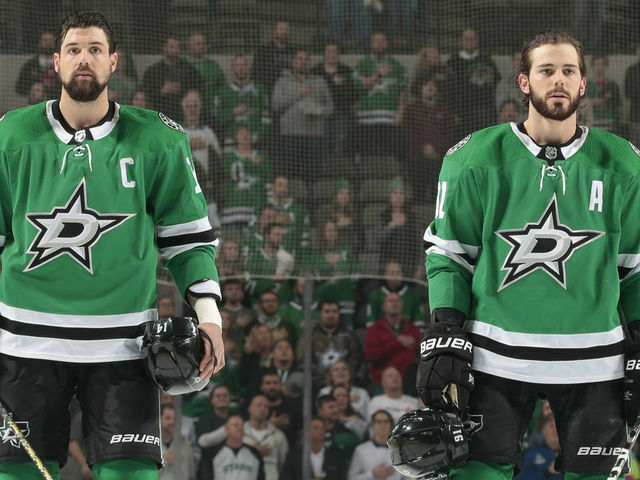 Zack & Mason talk the high-drama coming out of Dallas, as well as their exciting Winter Classic news. Also on the docket, a brief look at 2019’s Winter Classic, Whether the Preds need to worry, why the Jets should worry and what in the heck is going on in Chicago these days? Are they actually… good? Listen here, or wherever you get your podcasts.